As the cool fall breeze breaths into the last days of summer, and the leaves on the trees start to yellow and red, and here in Montreal it means one thing: POP Montreal. 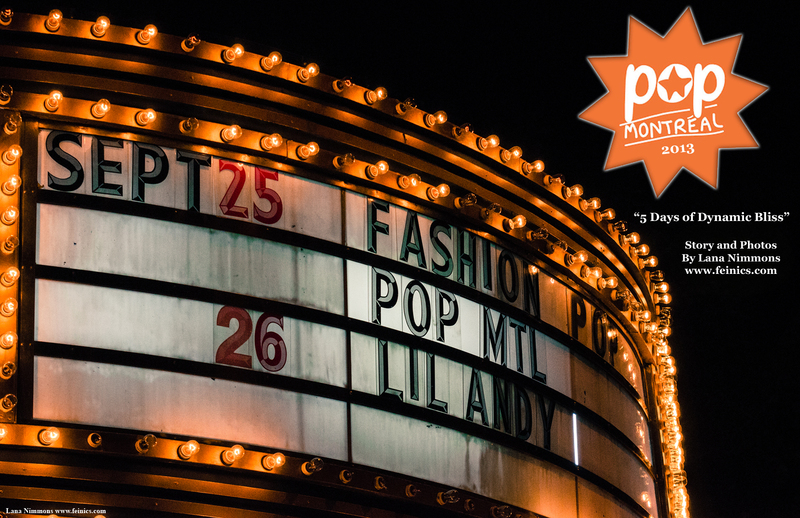 POP Montreal International Music Festival is an annual not-for-proﬁt curated cultural event that champions independence in the arts by presenting emerging and celebrated artistic talents from around the world. Launched by friends and colleagues in 2002 from the collective impulse to create a meaningful and vibrant cultural festival, POP Montreal is now entering its 12th year as a permanent ﬁxture on the Montreal festival map and the international music circuit. 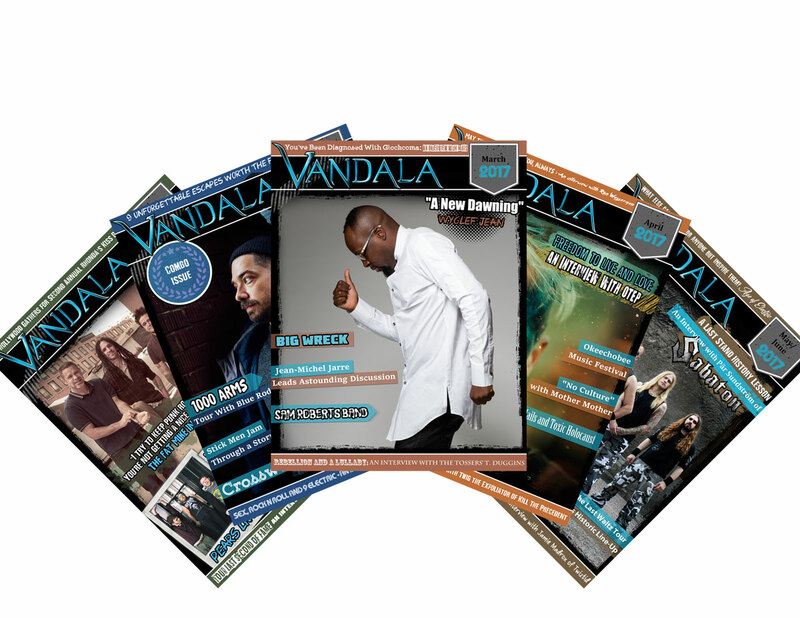 Each year, the ﬁve-day festival presents more than 600 artists to audiences of over 50,000. Delivering a bold cross-section of art forms and events, the festival includes symposium discussions, artisan and visual art exhibitions, fashion shows, ﬁlm screenings, and, of course, a few all-night parties. For musicians and artists, fans, curators, critics, record labels and industry, POP Montreal is the North American festival that provides a dynamic introduction to the next generation of musical talent and independent art forms. The first night of this five day festival I headed out to The Rialto Theater in the pursuit of fabulous attire at Fashion POP! Fashion POP is runway showcase filled with glitter with an eclectic mix of styles, shapes, and ideas from six talented young clothing designers at Fashion POP, the Runway Show and Young Designers Award presented by POP Montreal’s Puces POP. This show presented designs of promising local emerging creators in fashion design, and give them each the space to present to the public their first mini-collection.